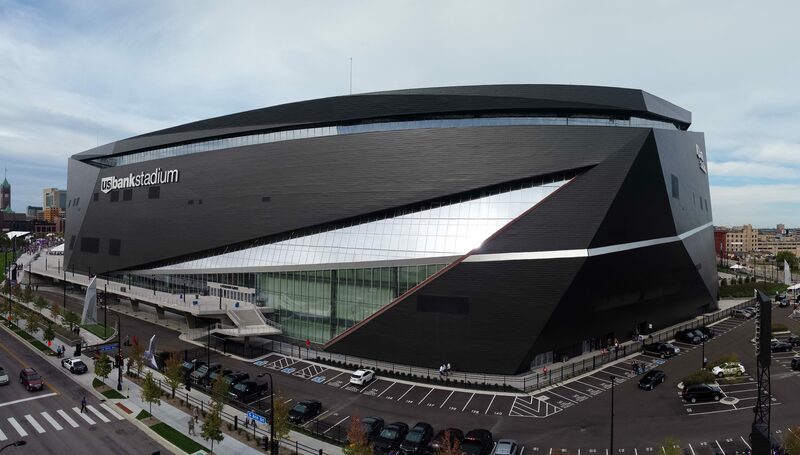 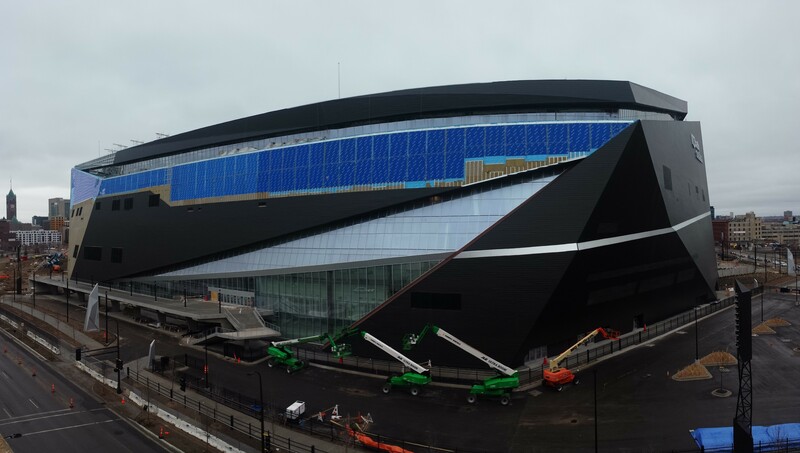 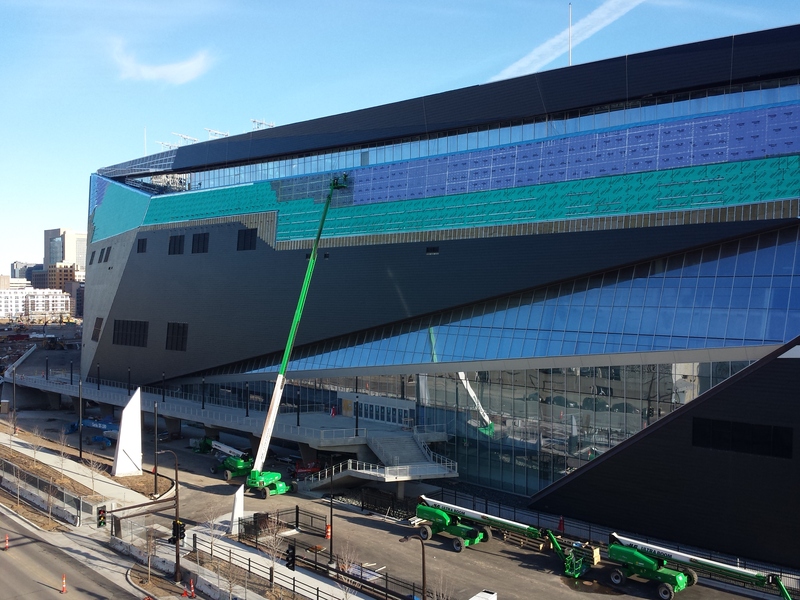 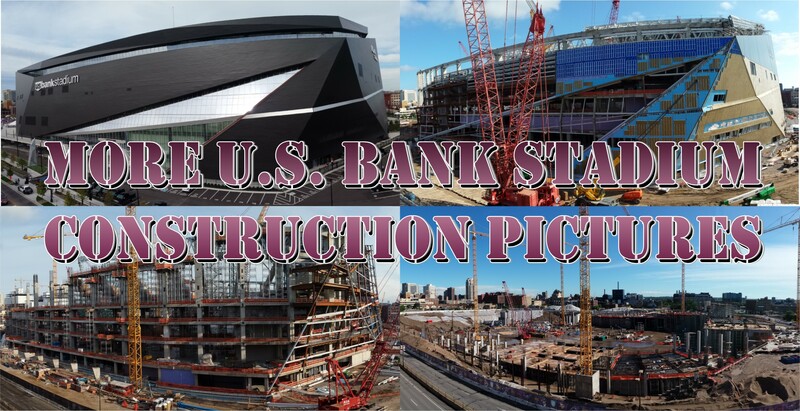 Today U.S. Bank Stadium will host Super Bowl LII. 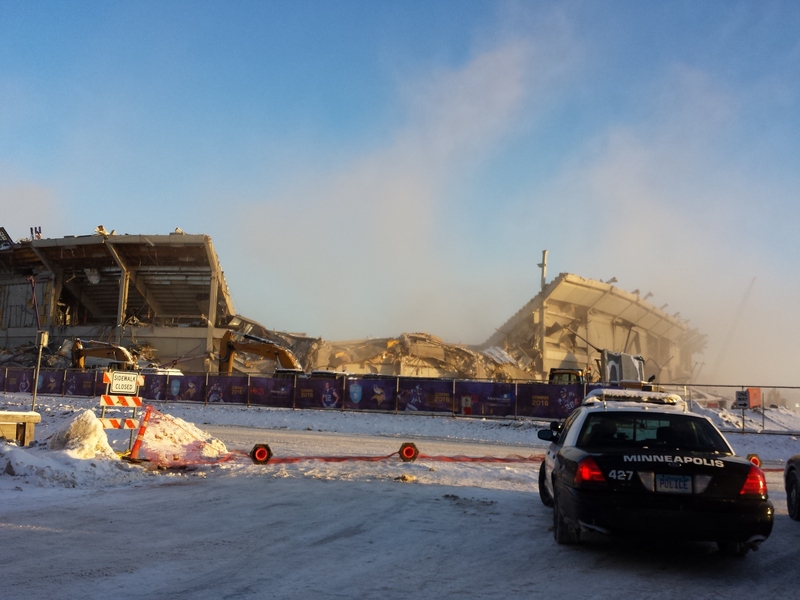 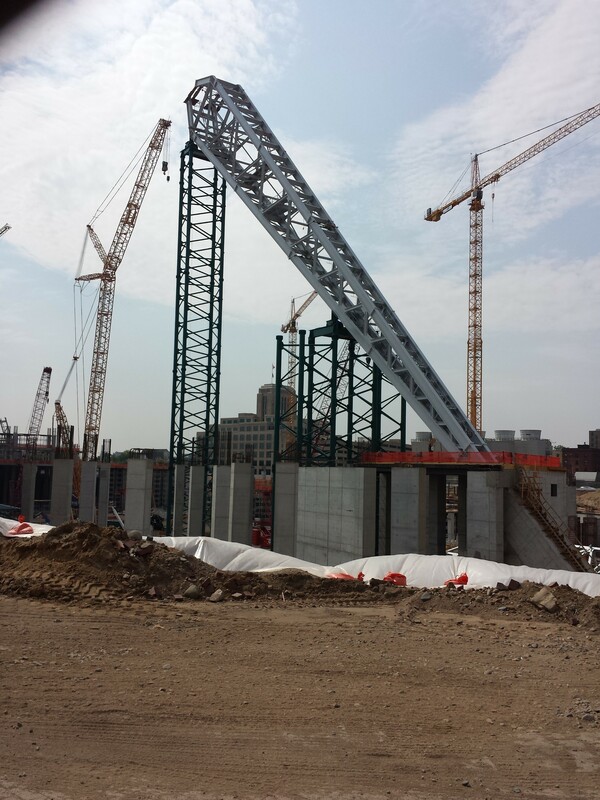 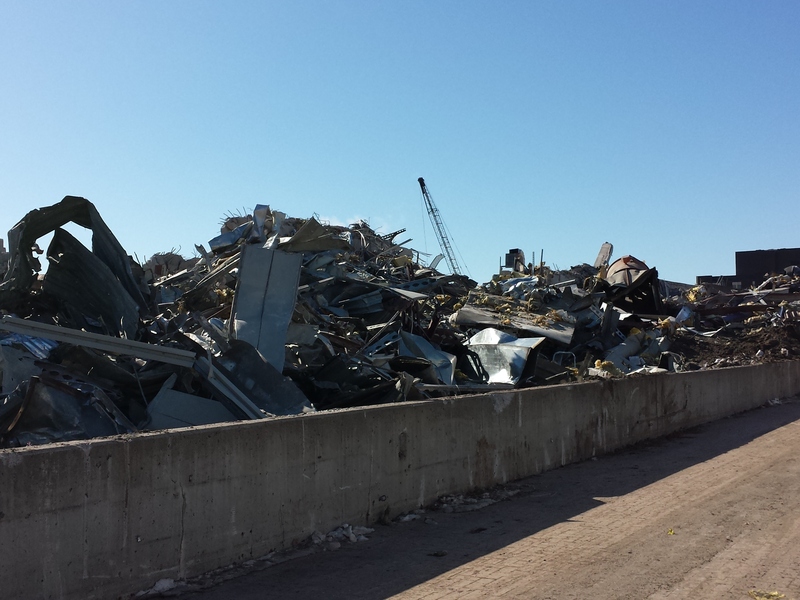 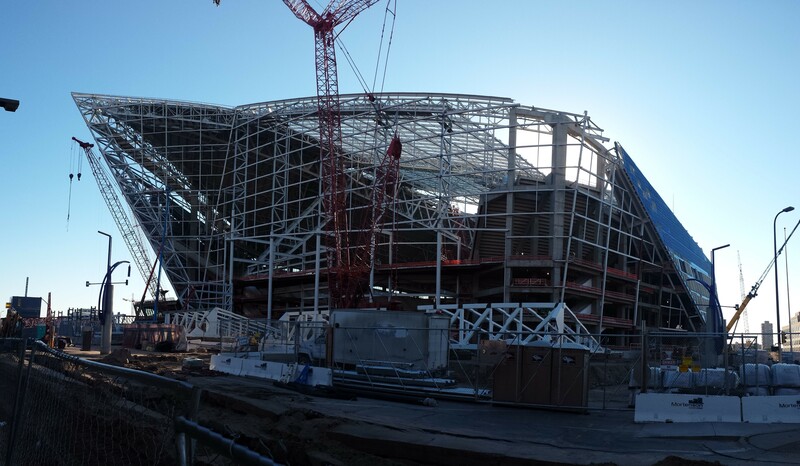 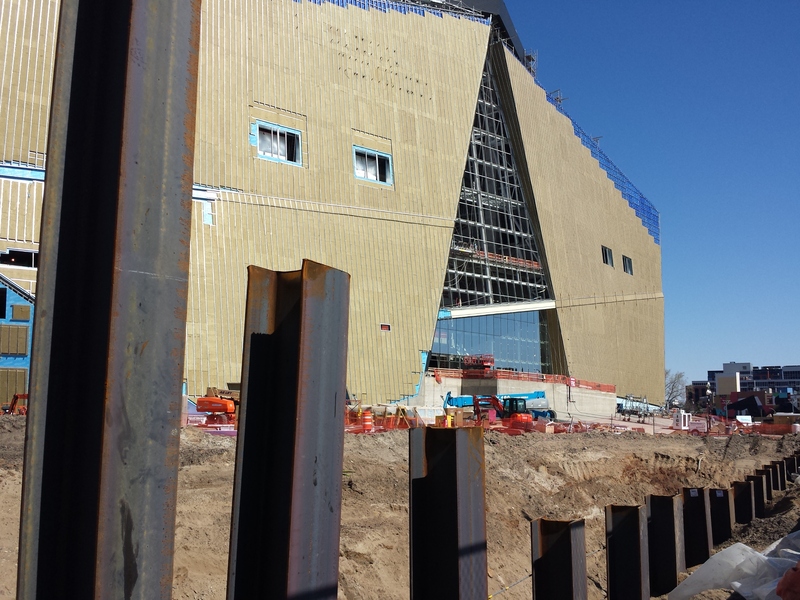 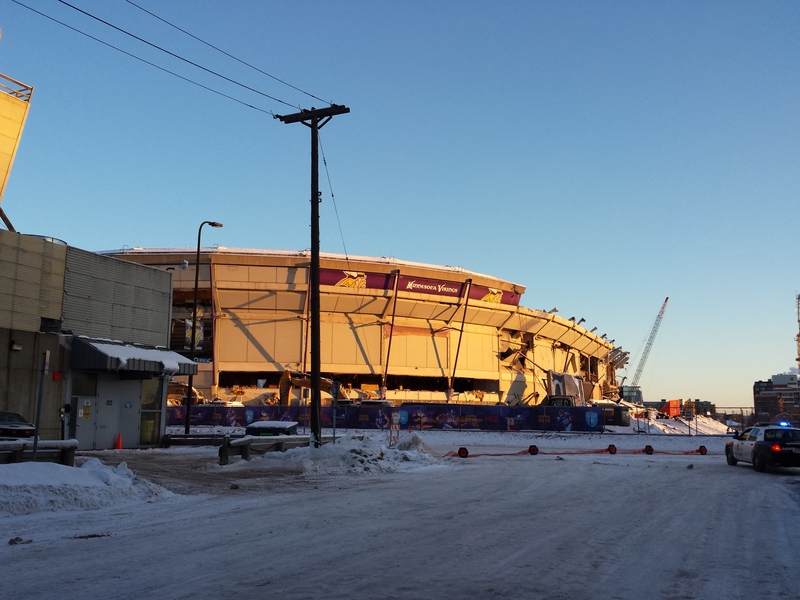 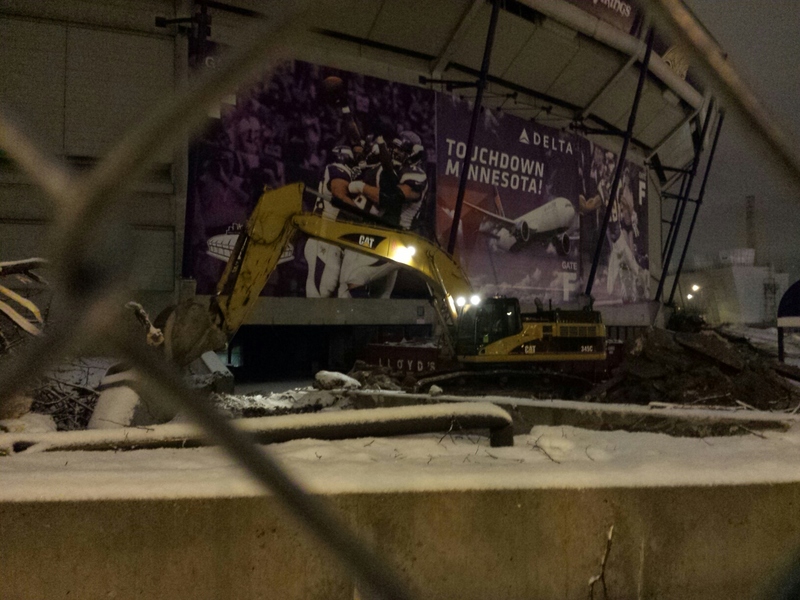 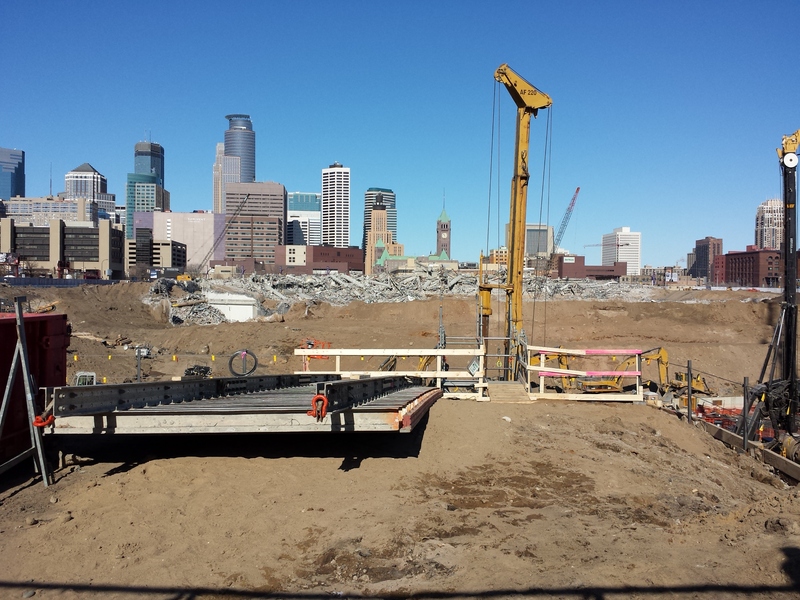 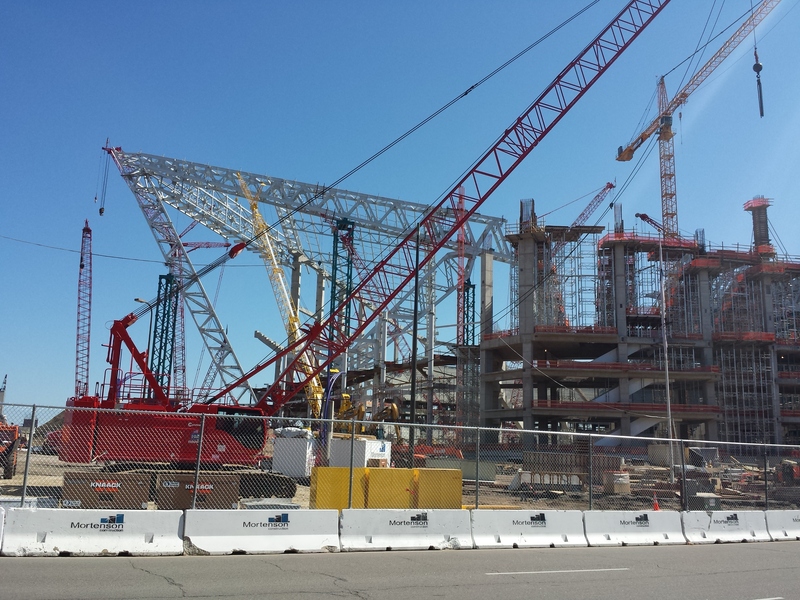 For nearly three years, I took weekly pictures of the Metrodome demolition through new stadium construction. 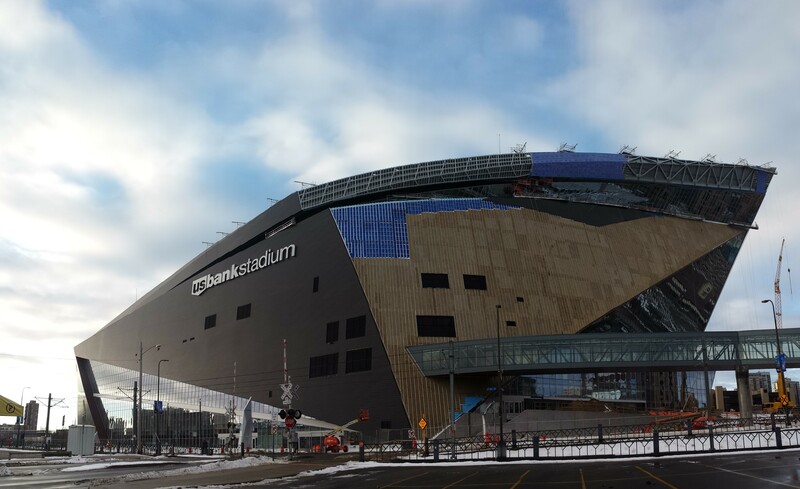 Below are some of my favorites. 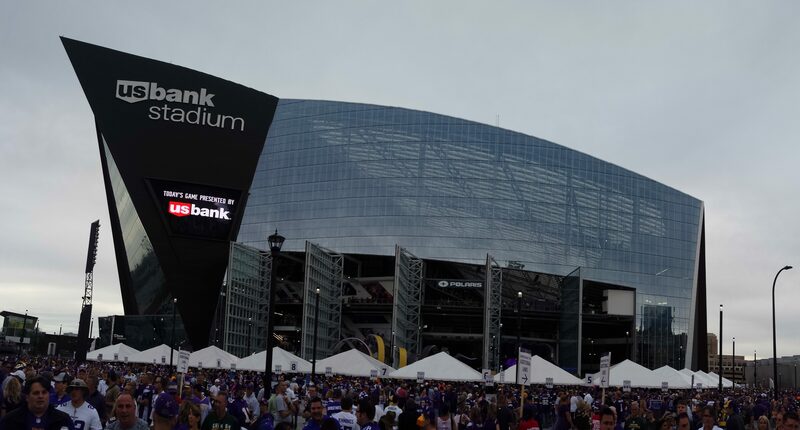 Day of the first Vikings game in U.S. Bank Stadium. 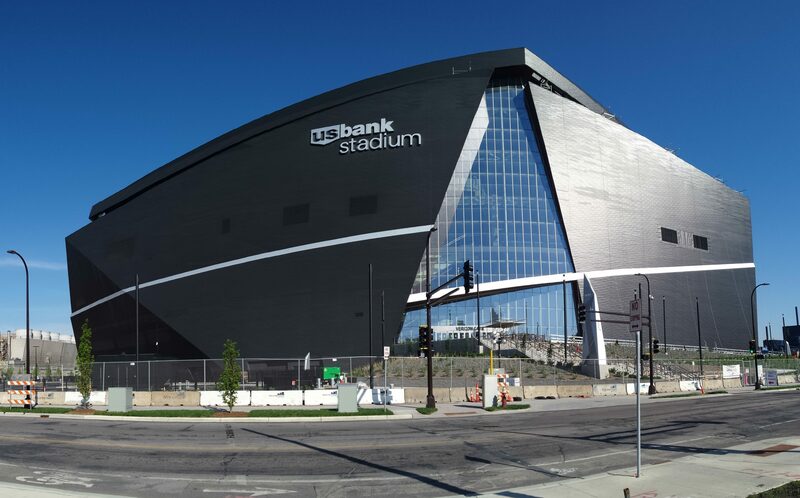 I took pictures just about every week. 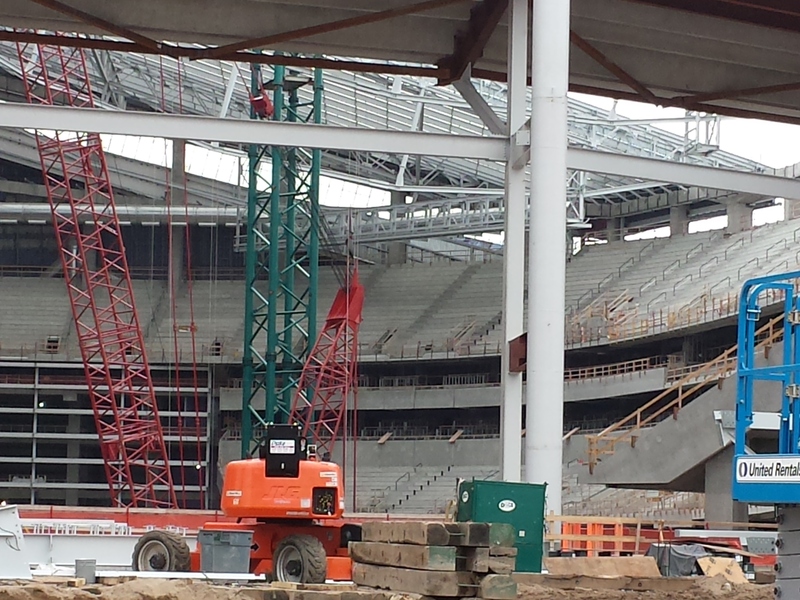 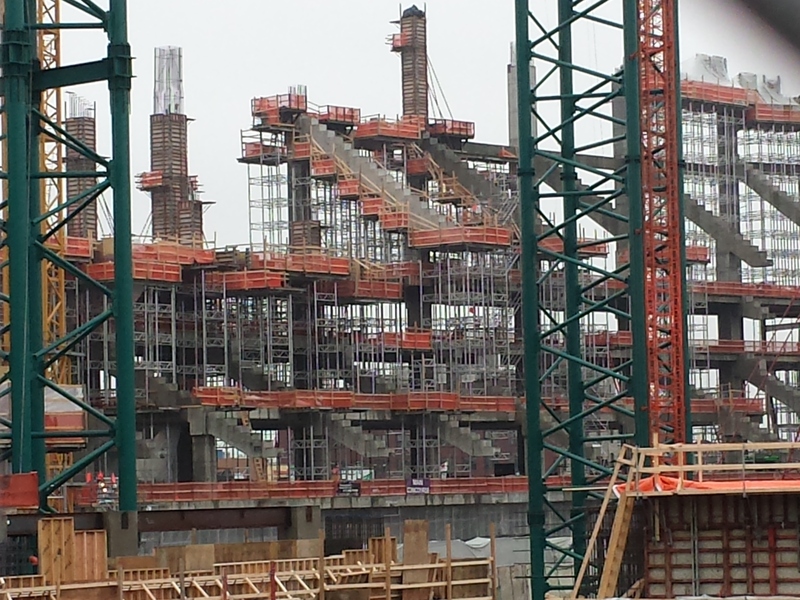 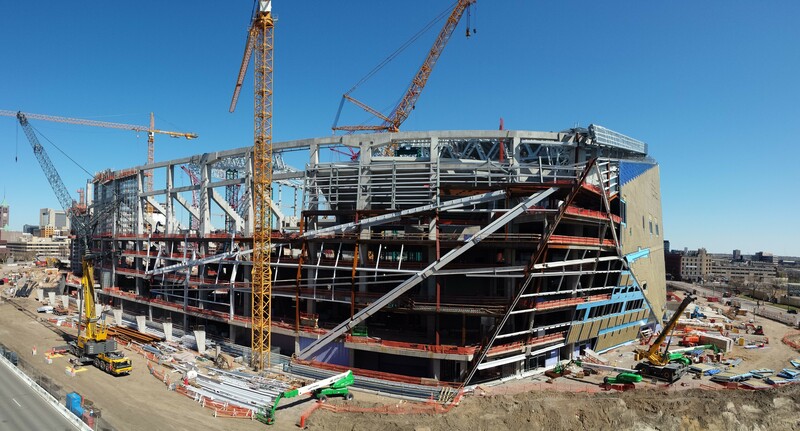 Here are a couple of time lapses of the construction as well as links to the stadium’s progress since construction started.